The latest “Mission: Impossible” is being hyped as possibly the greatest action film of all time. Here’s the downside. 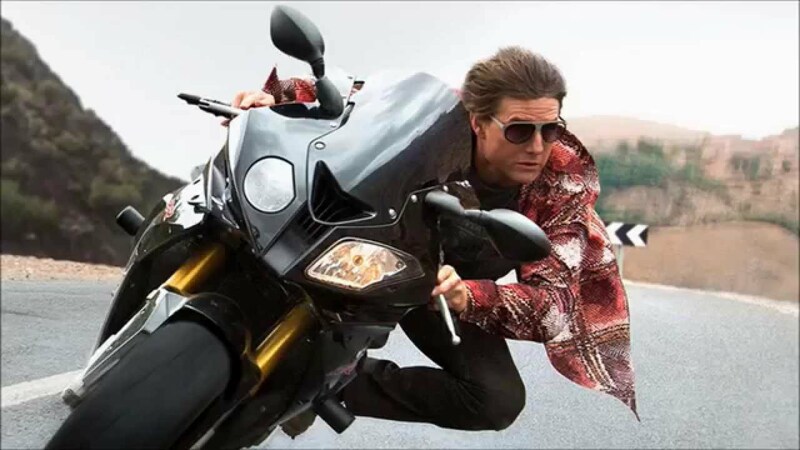 In his effort to deliver bigger, better stunts (he’d already set the bar impossibly high with 2015’s “Mission: Impossible: Rogue Nation”) writer/director Christopher McQuarrie has jettisoned just about every other dramatic element. Coherent plotting? You need a flow chart and a PowerPoint demonstration to make sense of it all. Emotional content? Gimme a break. No, this latest “M:I” is essentially a perpetual motion machine careening from one splashy sequence to the next. The connective material — the moments when the film slows down enough to explain what’s going on or to establish who’s who — is actually kind of irritating. It’s like being told to eat your peas before you can have some ice cream. 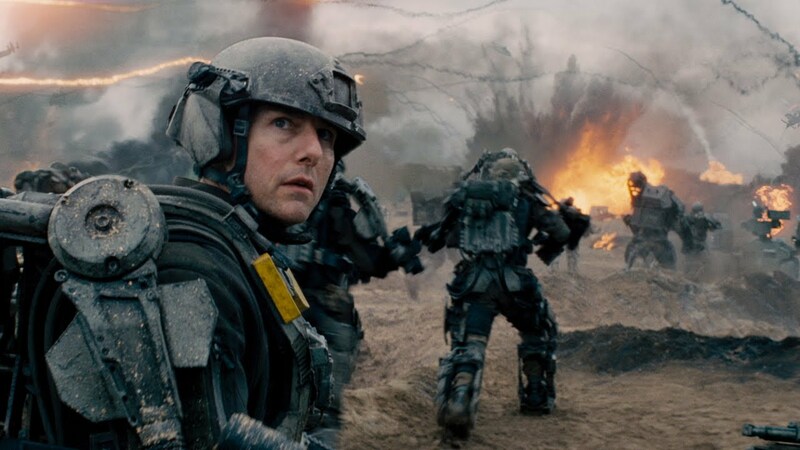 “The Edge of Tomorrow,” a big-budget sci-fi action epic that melds elements of “Starship Troopers” with “Groundhog Day,” has been earning the sort of reviews usually reserved for Shakespeare adaptations. This says less about “The Edge of Tomorrow” than about the generally dismal state of the action movie. Still, the film does have a few things going for it, starting out with Tom Cruise as we’ve never before seen him (playing a physical coward), and extending through the dry humor with which director Doug Liman (“The Bourne Identity,” “Mr. and Mrs. Smith”) approaches his offbeat tale. But for all that, it’s still a big-budget action movie in which crashbangboom trumps all other considerations. In the near future, Earth is under attack by an alien species we humans have nicknamed the Mimics. These are tentacled creatures (they look a bit like the Sentinels from the “Matrix” flicks) that roll around like tumbleweeds, shooting off sparks and tearing up those unfortunate enough to stand in their path. The Mimics pretty much own Europe, having plowed across the continent. Now they are preparing to jump the English Channel to overrun Britain. Major William Cage (Cruise) is a U.S. Army public relations specialist stunned to learn that he’s been ordered to shoot combat footage of the first wave of troops to storm the beaches at Normandy. Cage protests that he’s a word man, not a gun guy, that he’s never been trained for combat, that he’ll only get in the way, that he faints at the sight of blood. In fact, like any sane individual, he’s terrified of the horrors that await him.